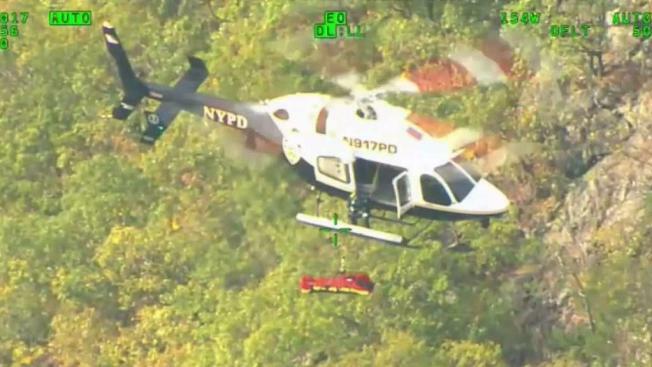 The NYPD pulled off a daring rescue to save a hiker's life in Westchester County. Police say a 59-year-old man had a cardiac emergency during a hike on Bear Mountain Sunday. 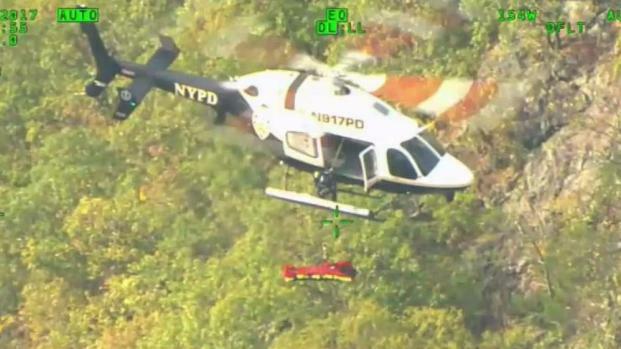 It was then when the NYPD’s Aviation Unit flew into action to help Westchester officials. A tactical medic rappelled down from a helicopter and put the man on a backboard, officials said. The unit then airlifted him to an area hospital, where authorities said he is expected to survive.